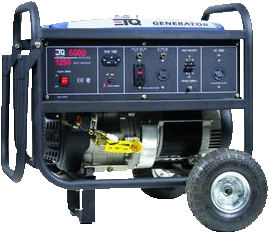 This 5500 running watt generator is the perfect size to run your event at park, field, or your own back yard! It comes with a FULL tank of gas and will run for about 6 hours! !